H.A. 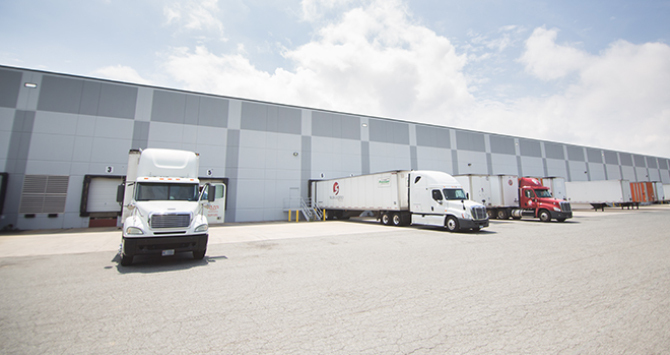 Brown Jr. and Patricia T. Brown established Twin City Warehouses, Inc in 1974 with the goal of providing their community with high-quality, reliable warehousing and distribution solutions. In the years that followed, TCW expanded their services with DataChambers Records Management (now COR365 Information Solutions), a division dedicated to comprehensive information management. In 1995, Henry A. Brown III, and Bruce Brown (Adele Knits) founded Salem Business Park (SBP). The 80 acre complex houses Twin City Warehouses, Adele Knits and Data Chambers, and serves at the Corporate HQ for all Brown family businesses. 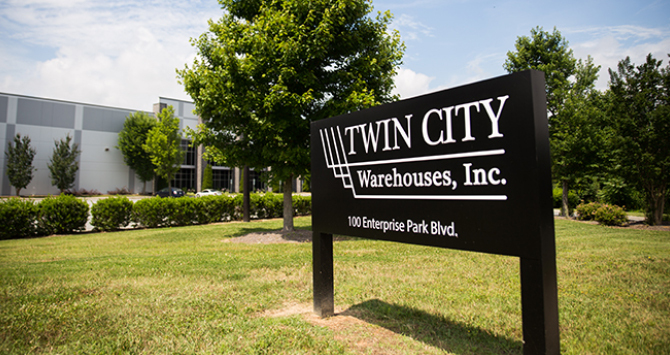 Twin City Warehouses has since continued to meet the demands and expectations of local businesses and organizations with customer-focused services and creative solutions. 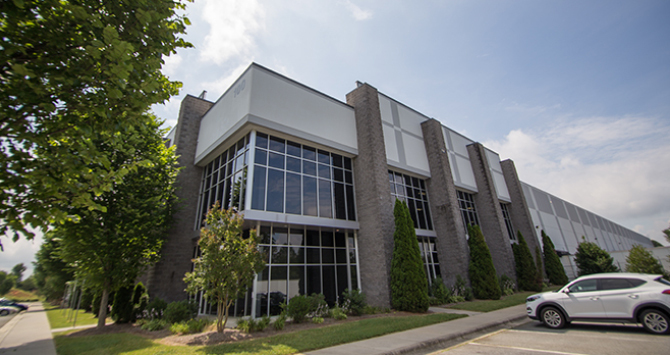 TCW currently offers over 500,000 square feet of storage space and meets a wide range of warehousing and distribution needs in Winston-Salem, Greensboro, High Point, and the surrounding areas. We are located in Winston-Salem, North Carolina in the heart of the Piedmont Triad, with ready access to four interstate highways and every major east Coast transportation artery. We are twenty minutes away from an International airport and the Fed-Ex Mid-Atlantic Air Hub. Twin City Warehouses is within a one hour flight of more than half the nation’s population, a key factor in making our part of the country one of the fastest growing areas in the United States. COR365 Information Solutions is a division of Twin City Warehouses, Inc.. COR365 is one of the largest private, full-service information management companies in the United States. With a suite of secure solutions, COR365 covers the complete lifecycle of information, whether digital or hard copy, from creation to storage, digitization, and destruction. COR365 secures information for companies, not-for-profit organizations, and government agencies of all sizes. Offering NAID AAA-certified destruction of both paper documents and electronic media, HIPAA-compliant record storage and handling, and dynamic, easy-to-use enterprise content management (ECM) system, iCOR® by M-Files®, COR365 is a trusted service provider for more than 800 clients.